new News bit about Chicago railroads. 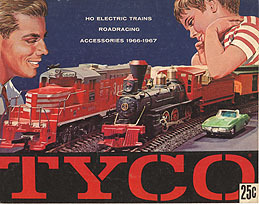 new Past articles on the Model Railroad Industry. new They didn't hear the whistle? new Penn Central boxcar reborn!